The McDavid 429X Knee Brace offers a medium-high level of protection, ideal for rehabilitation from patella or ligament knee injuries, relieving the symptoms of arthritis, tendinitis and bursitis and for general protection of the knee. Large size only. 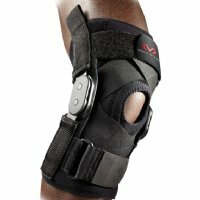 The McDavid 429 X Hinged Knee Brace with crossing straps has two geared hinges with steel supports on the inside (medial) and outside (lateral) of the brace which physically assist the knee bending while reducing rotational movement of the knee joint. This dramatically reduces the pressure on the ligaments when bending the knee and aids rehabilitation. 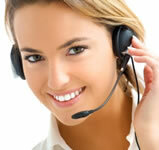 The hinges also include a stopper which prevents hyper-extension of the knee joint. 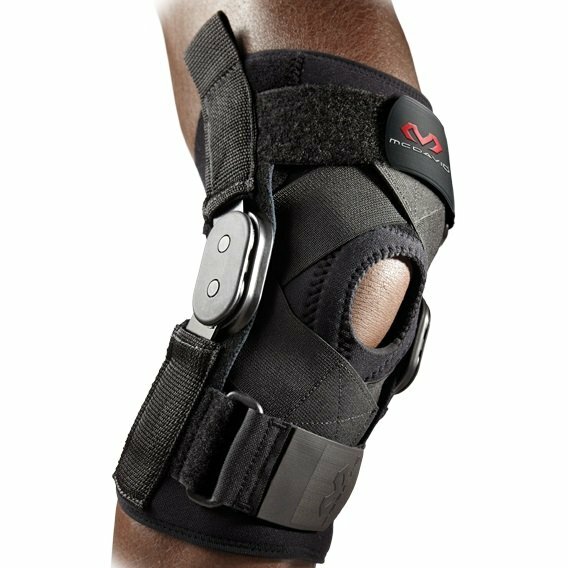 The McDavid 429 X Hinged Knee Brace has a padded buttress with open patella to keep the knee cap in a central position when bending the knee. This will also relieve any tendonitis around the knee cap that will often be caused by Ligament damage. The knee support has four elastic crossing straps that mimic the cruciate ligaments to help reduce the workload of a weak knee joint. There are also two further Velcro straps on the thigh and calf to hold the support in place. The 429 X Knee Brace is made from 5mm Neoprene fabric which offers a combination of support, compression and heat retention, which aids rehabilitation and eases pain and swelling from around the knee. It is Latex free. The McDavid 429 X Knee Brace offers a medium-high level of protection, ideal for rehabilitation from patella or ligament knee injuries, relieving the symptoms of arthritis, tendinitis and bursitis and for general protection of the knee. Large size is the only size available.